With THQ’s CEO Brian Farrell having stated that the publisher was “very, very pleased with the significant launch of this great new franchise” regarding the recent launch of their new uDraw GameTablet for Wii across the North America last month, Nintendo fans may have been wondering just how well the product sold during its initial month of release. Whilst apparently suffering from supply constraints, sales figures tracked by the NPD group reveal that 190,000 US Wii owners eagerly purchased the peripheral during November within the latter half of the month when it was on sale. 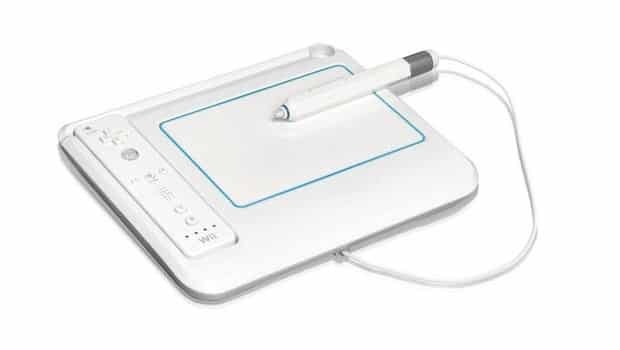 The uDraw Game Tablet is currently available across North America for $69.99, and is due to launch across Europe on February 18th, priced at £49.99.